Marguerite House by Polygon. This corner unit is located at Central location close to park, school, shopping & transit, 3 bedrooms, 2 full baths, 2 parking, sundeck overlooking backyard. Ready to move in to enjoy the clubhouse-like amenities including gym, swimming pool, steam room, hot tub & concierge service. Shaughnessy Elementary & Prince of Wales Secondary Catchment. 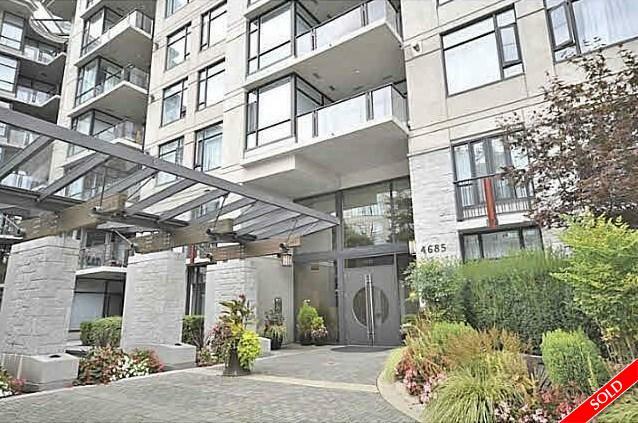 Walking distance to Arbutus Shopping Centre & public transit.